Every girl who has grown up in India knows the many challenges women have to face in our country. We've also come to realize that it's a lot better now than it used to be when our mothers were growing up. On many occasions, when we hear our mothers talk about the things they've faced, we also realized they've worked really, really hard to make sure that we don't have to face most (if not all) of the challenges they did. And the ones that we inevitably have to? They've made us stronger and readied us to face them as well as overcome them. 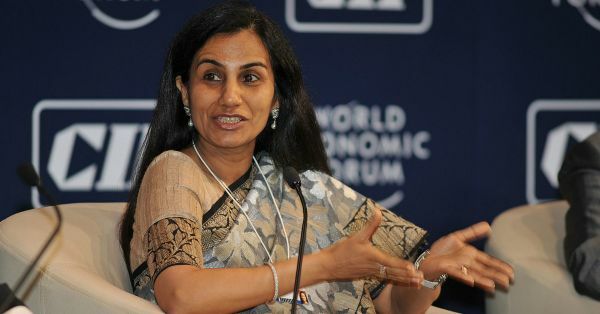 Here are a few amazingly inspirational quotes from a letter by Chanda Kochhar addressed to her daughter that puts into words what every mother would want to tell her daughter. It's part of the book titled Legacy: Letters from eminent parents to their daughters and we can't wait to read the rest of them too!